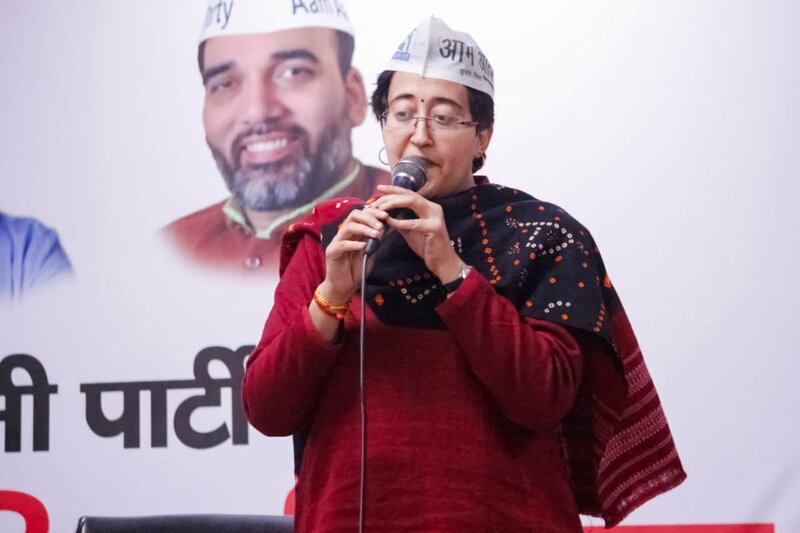 Aam Aadmi Party’s East Delhi Lok Sabha in-charge Atishi launched a crowdfunding campaign for the 2019 Lok Sabha election at 3 PM on Wednesday, 6th February. Atishi’s supporters online trended #ISupportAtishi and helped raise funds for the AAP leader. 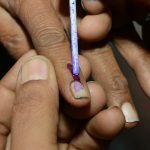 Several senior political leaders, including former Union Minister Yashwant Sinha, Gujarat MLA Jignesh Mevani, actor Javed Jaffery, lawyer-activist Karuna Nundy, among others. Within 3 hours of launching the campaign on crowdfunding platform www.OurDemocracy.in, over Rs 2 lakh rupees have already been donated by supporters. Aam Aadmi Party has always believed that corruption-free India can be made a reality if political parties attract clean funding for elections. 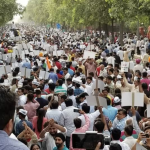 The overwhelming success of this campaign is an indicator that people are willing to support honest politics if it translates into the kind of governance displayed in Delhi by the Arvind Kejriwal government. AAP’s Campaign for Donation is in the right direction. This will shame the other Political Parties who are not depended on the Aam Aadmi. 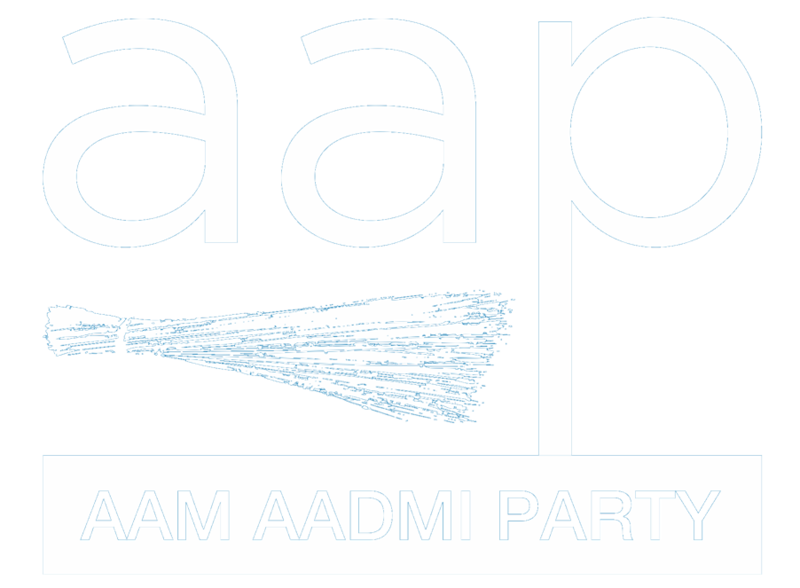 Taking money from Aam Aadmi means that Political Parties has to work for the Aam Aadmi. AAP is answerable for the Aam Aadmi and not to any Khas Aadmi because AAP takes money from the Aam Aadmi. 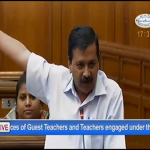 Other Political Parties takes money from the Khas Aadmi and hence they are answerable to that Khas Aadmi.